Director of Central Institute of Freshwater Aquaculture (CIFA) Bindu R Pillai on Tuesday hailed the role of women in farming and aqua culture. BHUBANESWAR: Director of Central Institute of Freshwater Aquaculture (CIFA) Bindu R Pillai on Tuesday hailed the role of women in farming and aqua culture. 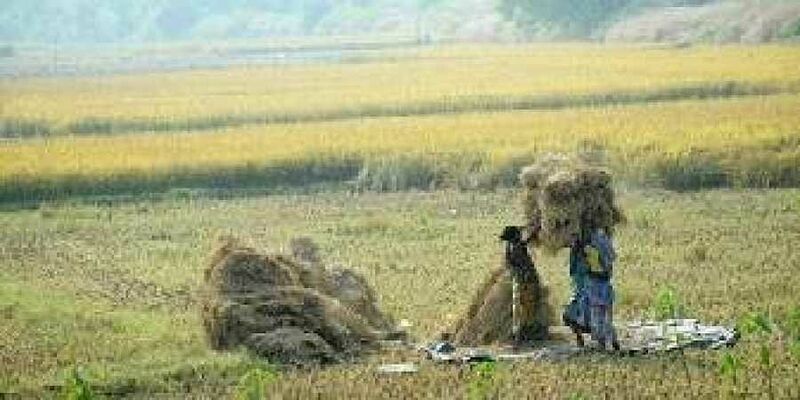 Speaking at the National Day for Women in Agriculture, Pillai said seed rearing, breeding and culture of ornamental fishes, carp culture in community ponds and post-harvest processing of freshwater fishes are being adopted by women in increasing numbers as a means of strengthening their livelihood. CIFA as a research institute is promoting such ventures among women through a number of flagship schemes, including ‘Mera Gaon Mera Gaurav’, ‘Krishi Kalyan Aviyaan’, Farmer First and North East Hill programme, Pillai said. Principal Scientist KD Mahapatra said rural women these days are contributing immensely to agriculture and allied sectors. They are taking up agriculture, fishery and establishing start-ups and launching portals for distribution and delivery, he added. Among others, Head of Krishi Vigyan Kendra at Khurda PN Ananth, Principal Scientist GS Saha and Deputy Secretary of Agriculture and Farmers’ Empowerment Department Ashima Patnaik also spoke. Over 200 farm women from different blocks of Khurda district participated.